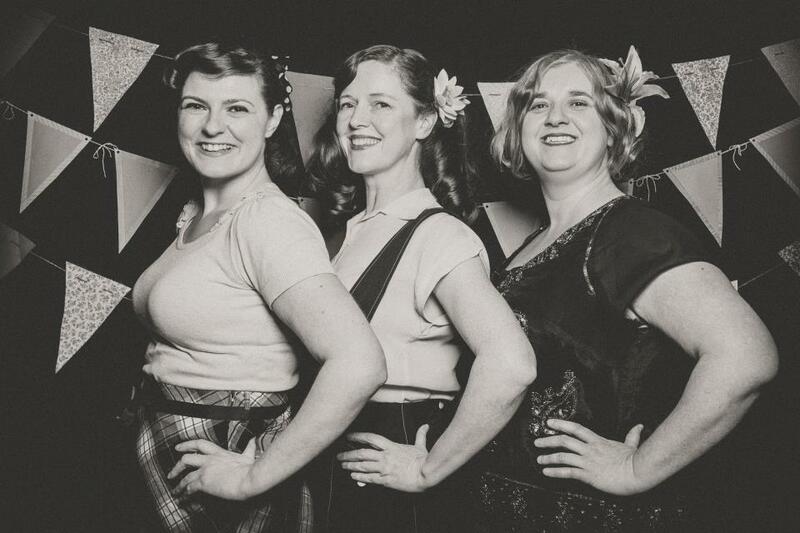 Bellehoppers are a group of friends who honour the authentic styles of the bygone era. 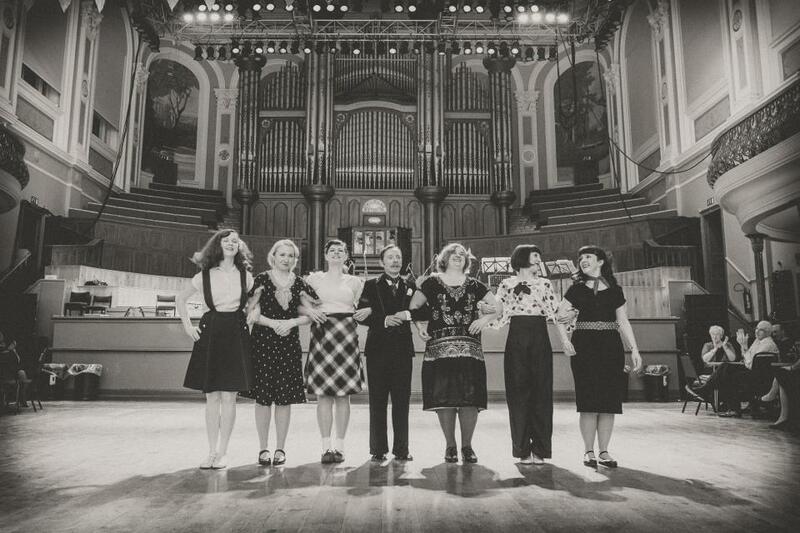 With a passion for all things vintage, they specialise in teaching and performing 1920s Charleston, vintage jazz, lindy hop and other authentic dances from the 1920s to the 1950s. 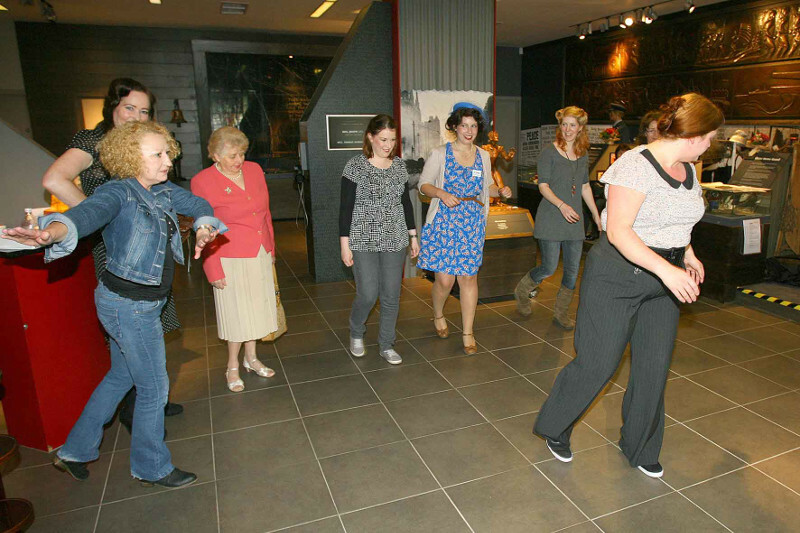 The groups aim is to bring recognition to timeless dance styles so that others can enjoy them as much as they do. 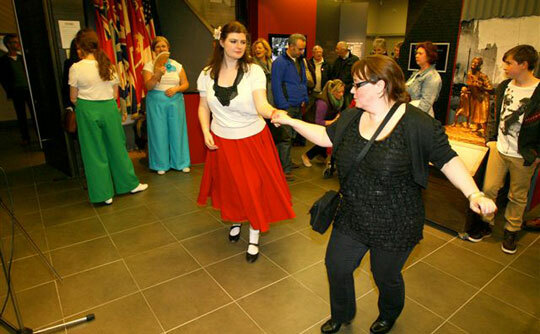 They are not only enthusiastic about these dances, but also are dedicated to understanding the history, music and fashion associated with this period. 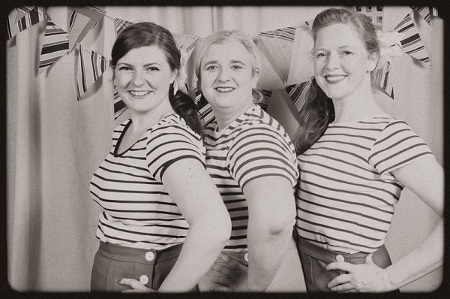 Bellehoppers teach weekly classes in solo Charleston, vintage jazz and partner Lindy Hop at the Crescent Arts Centre, where they tutor the authentic styles and techniques of these dances in fun filled classes for all. 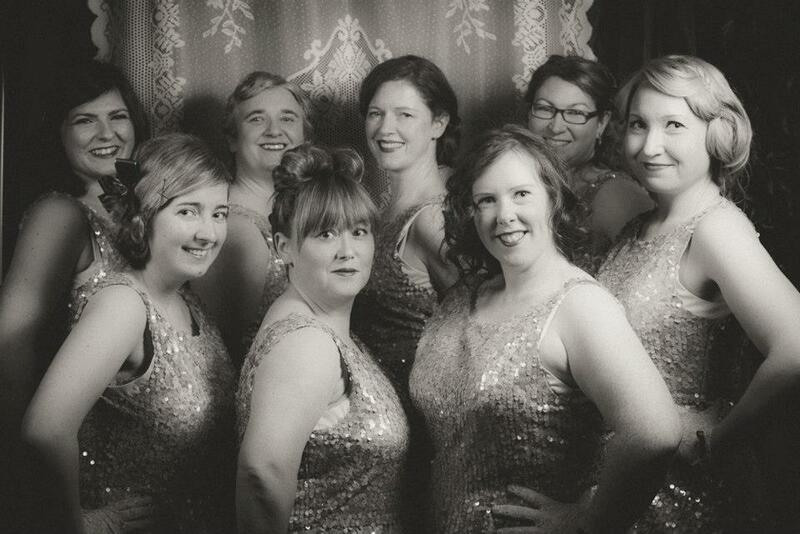 They are also a performance group and can provide original choreographed routines to bring that extra sparkle to an event or occasion. In addition, they organise a swing night called 8 to the bar. 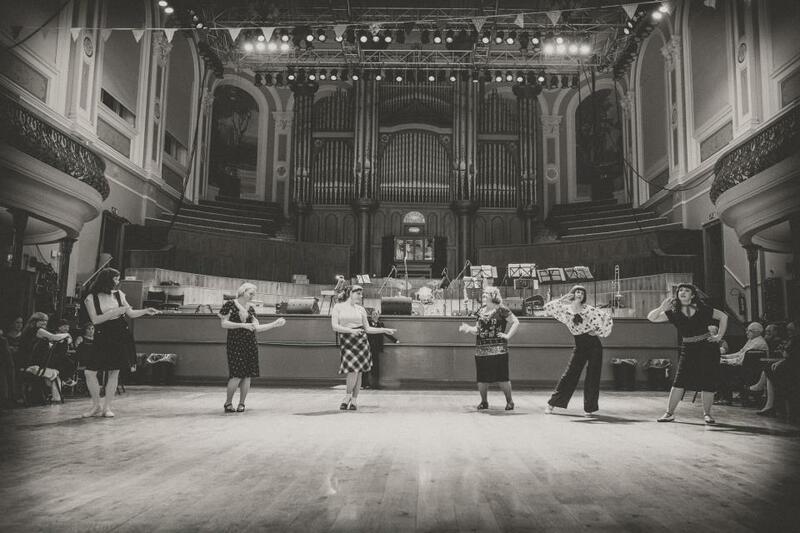 This event runs throughout the year and pays homage to the classic social dancing tradition along with performances, a mix of the best tunes from the 20s through to the 50s, guest DJs and a few surprises thrown in.